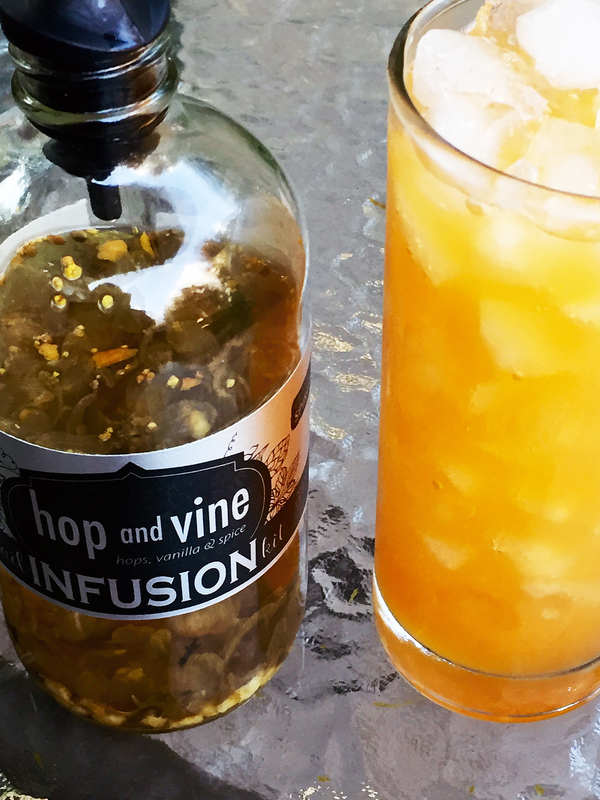 Prep: Infuse your favorite vodka with rokz Hop & Vine Infusion kit (ideal infusing time – 4 days). 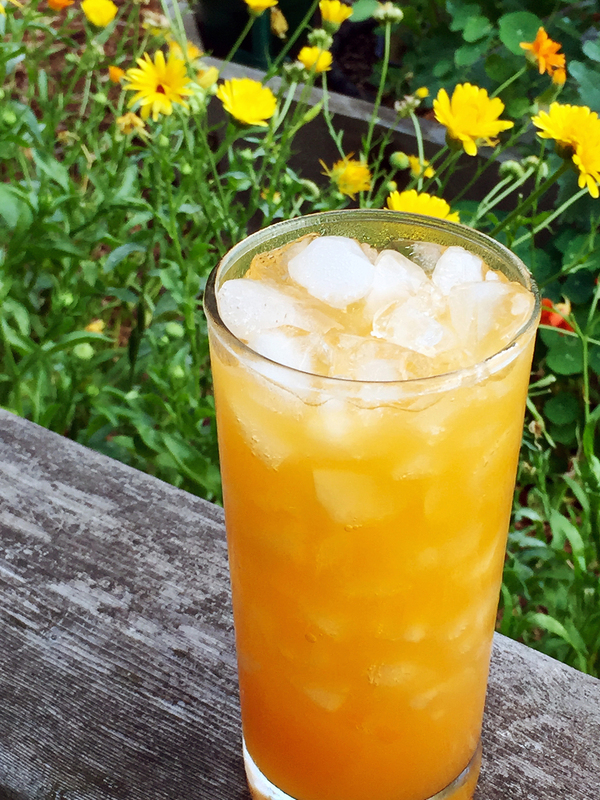 Combine vodka and orange juice in a shaker with ice and shake for about 20 seconds. 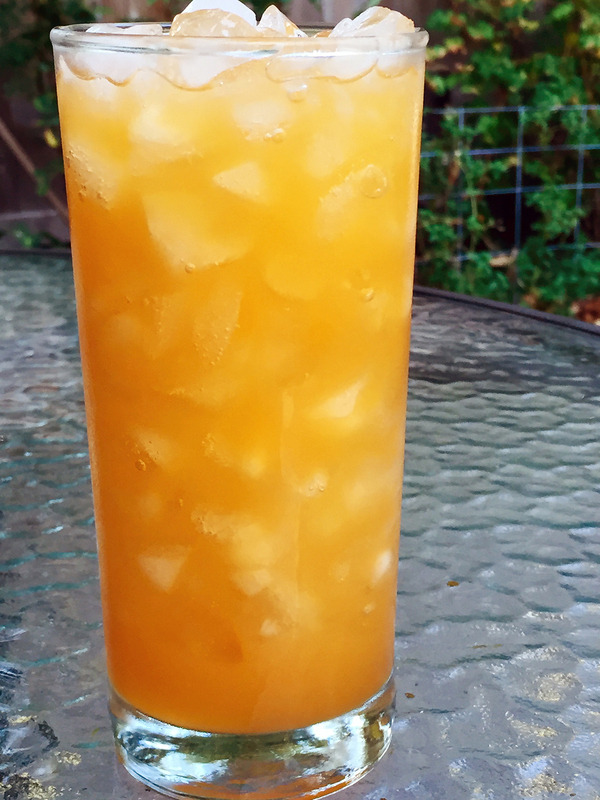 Fill a highball glass with crushed ice and strain bodka and juice mixture over it. Fill with orange soda, give it a quick stir and serve.